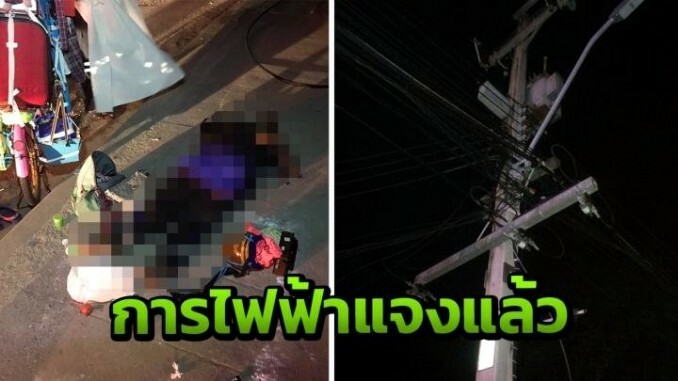 A locust seller was electrocuted during the night of the 21st February as a high power cable got loose and fell on her as she was asleep on the sidewalk of Cha-am beach. The tragic accident happened in front of the 7/11 close to soi Bus Station. In Thailand, you never know what will get you!